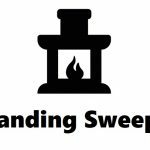 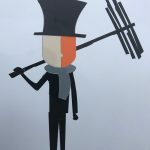 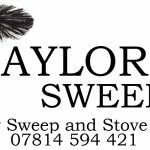 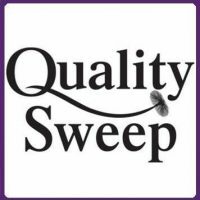 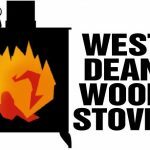 Standard sweep for stoves, Jetmaster, Agas and open fires: £50. 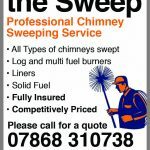 Inglenook chimneys: £70. 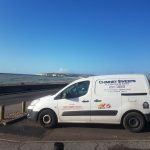 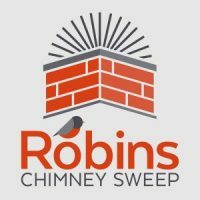 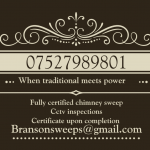 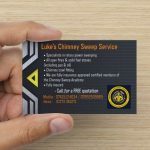 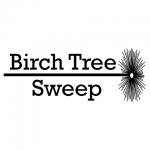 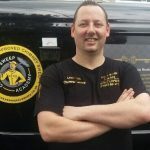 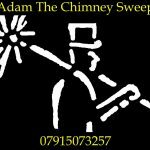 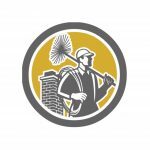 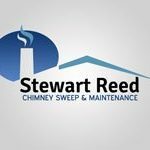 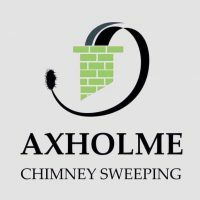 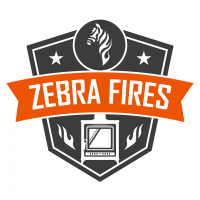 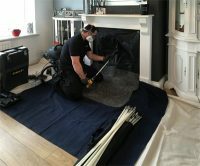 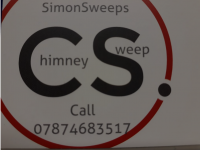 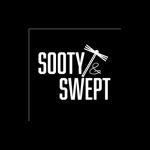 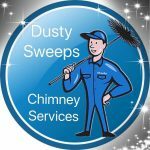 (Price includes a full sweep, smoke test and issuing a certificate approved by the Chimney Sweep Academy). 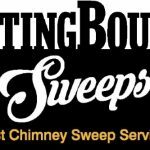 Discounts apply for booking multiple sweeps in the same location.